It’s Hairstyle Appreciation Day. Can you believe they have a day for Hair? In honor of this day, I thought I would put on a HAIR PARADE! Exciting, I know. But enough about my horrific, gummed up hair days. Let’s get onto the parade! I know you’re chomping at the bit to see today’s floats. In honor of Spring…and spring cleaning, I created this dumb song to inspire you (or cause you to roll your eyes; either one’s fine). FA LA LA LA LA, LA LA LA LA!!!! But all joking aside, as you spring clean your house, or office, or garden, or garage…don’t forget to spring clean your HEART as well. Take a moment to reflect. Is your life and heart cluttered with junk? If so, it might be time to do some soul cleaning and rearranging. Clean things up and put things in order so that there is room for JOY in your life. Intrigue…mystery…and ice! Everything you’ve ever wanted in a book, except a hand that reaches out of the pages to give you a chocolate every half hour. That’s what Icefall by Matthew Kirby has to offer (and I suggest you get your hands on it and read it if you haven’t already). Over the weekend, I attended a SCBWI Conference (Society of Children’s Book Writers and Illustrators), and Matthew Kirby was one of the presenters. I used to attend these conferences in Vegas years ago and there were so many attendees that I never got to speak to an author. So I was tickled pink (or lilac or white like ice) to actually be sitting at a table with Matthew Kirby at the beginning of this conference. I absolutely love where I live! I really do. 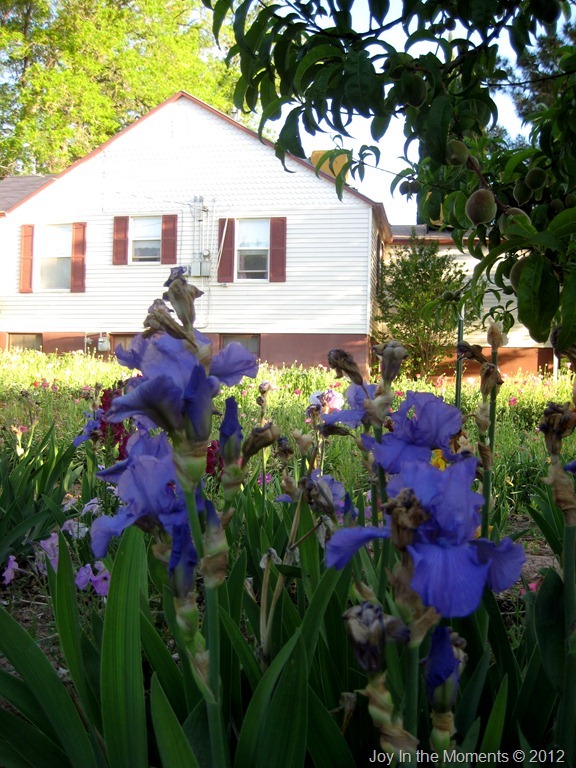 Boise, Idaho is a quaint, comfortable city that isn’t too big…and isn’t too small. And it has a cool name that is easy to remember when you’re a kid learning your state capitals; “Boysies and Girlsies live in Idaho.” Clever, huh? There are miles and miles of paths and trails that meander along the Boise River, starting at Lucky Peak Dam and going all the way through Boise and Garden City and ending in Eagle. 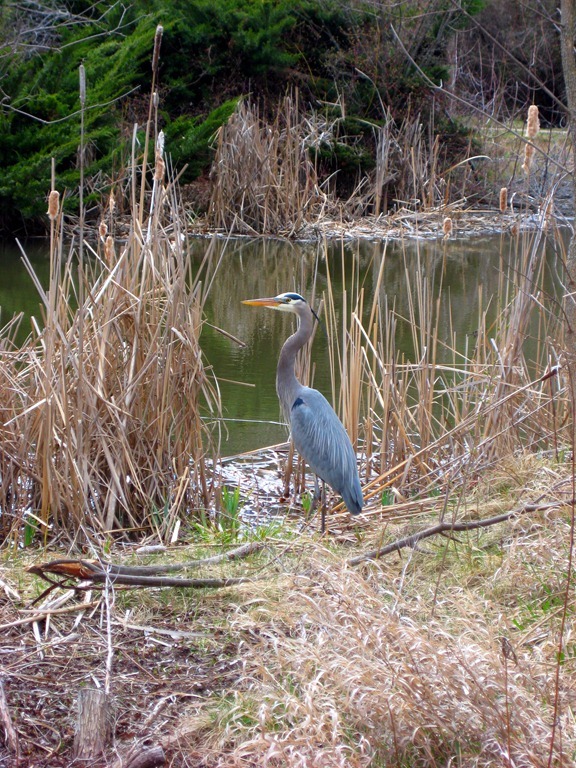 The Greenbelt has lots of parks along it…and a zoo. Boise State University cozies up next to it as well (Go Broncos!). Being a desert rat, I feel like Boise is lush and green (I know Easterners will laugh at that, but compared to Nevada & Southern Utah, it’s a garden paradise. Trust me). I love hiking because I get to see new things, be in the wild outdoors, and enjoy God’s creations. Since I’ve been focusing on the Sawtooth Wilderness in the last two exploring posts, I thought I would continue on that theme (I have lots of pretty pictures I have to use, right?). 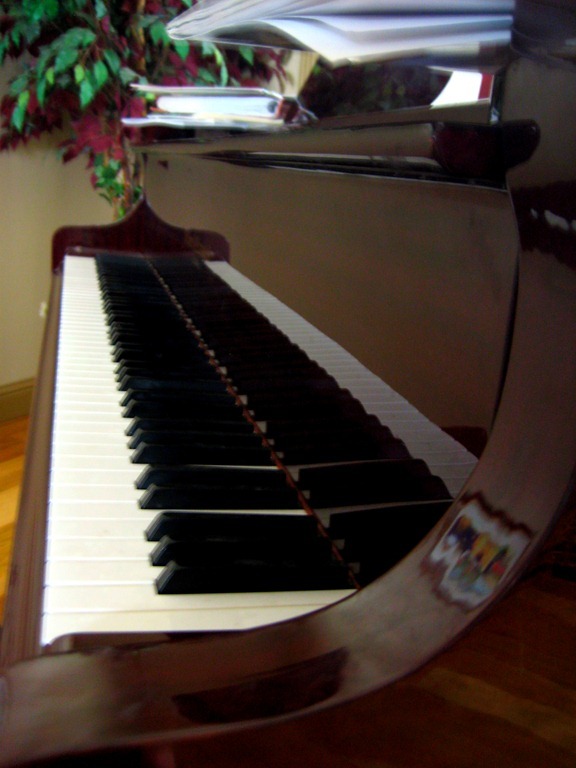 Many years ago my husband and I purchased a piano, and I have never regretted it. This is one item in the house that gets used over and over and over, and has probably gained value, not lost it. Sometimes (like now), when a recital is looming on the near horizon, it is used SO much my husband almost goes insane (a ‘good’ insane; it is nice when recitals are done and we can move on to new songs though). Music is powerful. The deepest emotions I have ever felt have been because of music. In the words of Berthold Auerbach: Music washes away from the soul the dust of everyday life. Good music cleanses and makes our spirits shine. 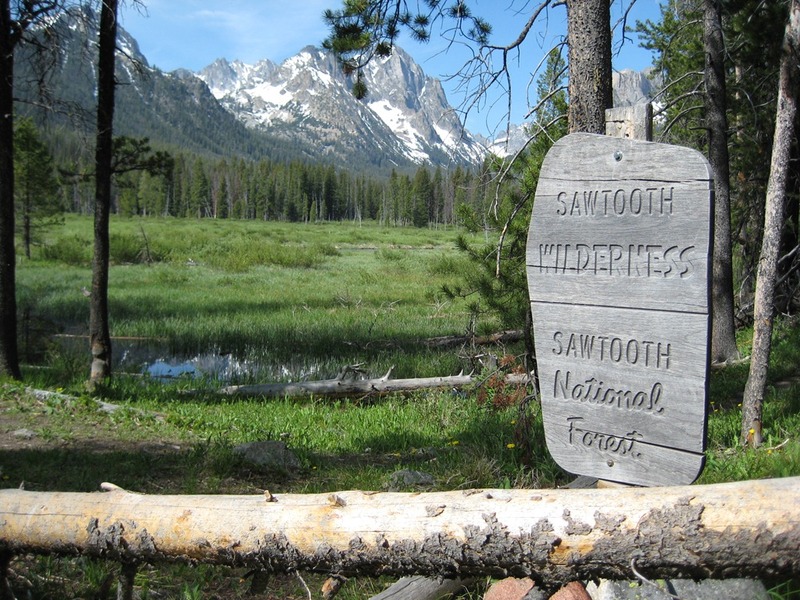 Last week I wrote about how amazing the Sawtooths are. 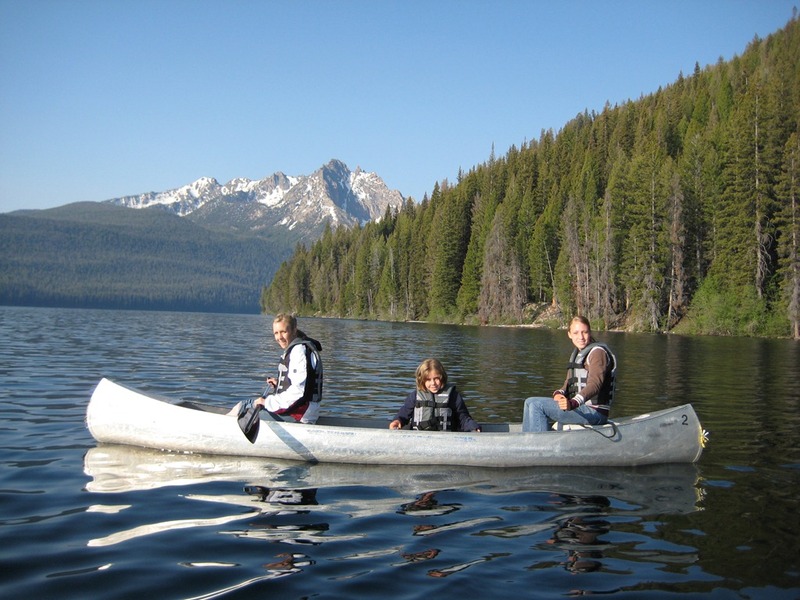 Today I thought I’d post about our Canoe adventure on Redfish Lake. If you’ve ever sung the song Row, row, row your boat, then you know that one thing you have to do in a canoe is ROW. What you might not know is that there are certain ways to ROW…and other ways that lead to WAR.